Drip.Fish has developed an innovative new way to create a live content hub that can be used for a variety of engaging purposes, including storyboards, landing pages, blogs, press pages and many more. 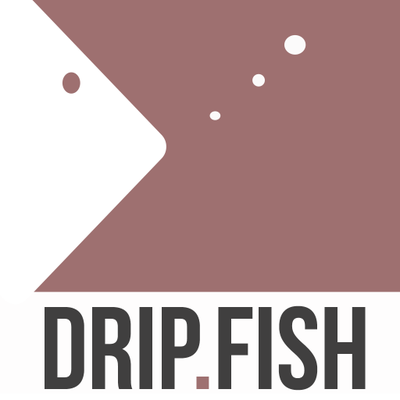 Drip.Fish is a New-Avenue project. Drip.Fish content hubs enable companies, advertisers and even participating customers to create and publish storyboards by automatically aggregating branded and social content into one page.